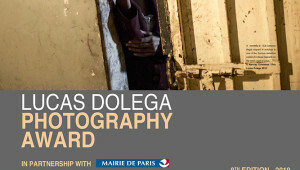 The eighth edition of the Lucas Dolega Award is now launched! From October 8th to November 11th 2018, we’re waiting for your reports. PROLONGATION UNTIL NOVEMBER 18TH. 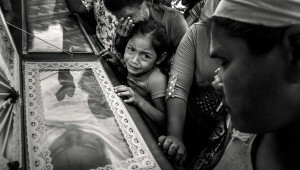 In Tunis, on January 17th 2011, the photographer Lucas Dolega left us, while covering the ‘Jasmine Revolution’. 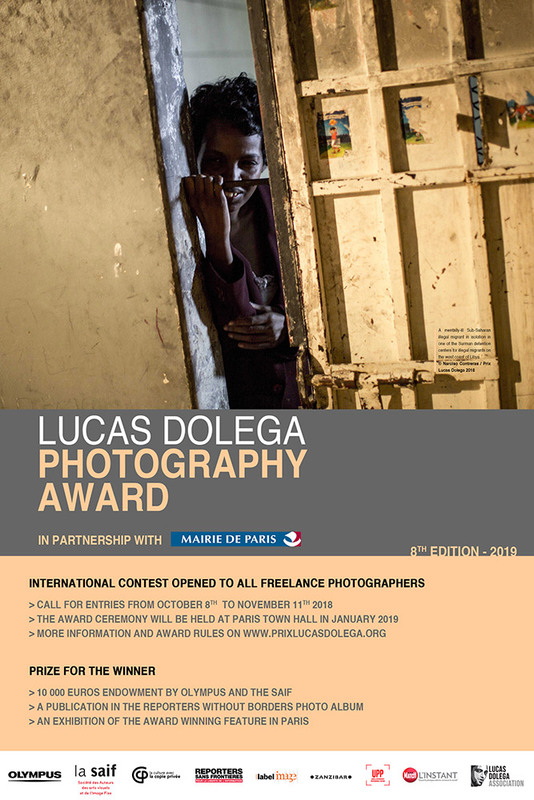 In order to pay tribute to Lucas, and through him, to all the photojournalists who risk their lives for the freedom of information, his family, friends and close relations decided to create the Association Lucas Dolega, and to launch an Award. This award is intended for freelance professional photographers. Its aim is to support and accompany them and their work, done in risky zones and under difficult conditions to ensure a free and independant information. The award is meant to reward a photographer who, through his or her personal commitment, involvement in the field, as well as the quality of his or her work, will have been able to testify to his or her attachment to the freedom of information.